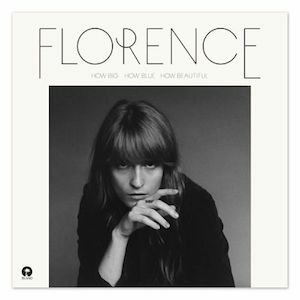 Florence + the Machine have announced that their third album will be titled ‘How Big How Blue How Beautiful,' and released on Island on June 1 — and they’ve posted a video for the new song ‘What Kind Of Man,’ which you can see here. The new album, the follow-up to 2011’s worldwide two-million-seller ‘Ceremonials,’ has been produced by Markus Dravs. Contributors include Paul Epworth, Kid Harpoon and John Hill.